RAW trailer is inspiring sad memes for Monday morning blues. Can you relate? Inspired by a true story, actor John Abraham's upcoming movie Romeo Akbar Walter aka RAW, has moved netizens to create memes for every sad situation in their lives. 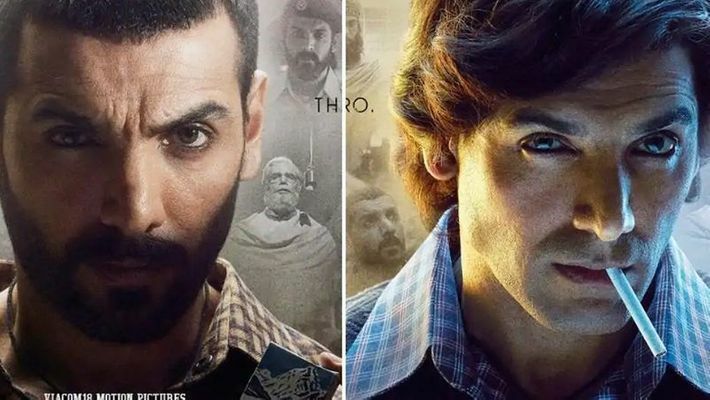 New Delhi: The super-intense trailer for actor John Abraham's true thriller film just dropped and the netizens can't even with it. In RAW, John plays the role of a spy who undergoing intense training for the country’s intelligence agency, RAW. During the course of the movie, the actor will presumably be seen in three completely different avatars of Romeo, Akbar, and Walter, kind of similar to Alia Bhatt as Sehmat in Raazi. But it were the despondent and sad dialogues in the trailer that have struck a chord with meme-makers as they proceeded to use them to describe every sad situation you can possibly think of. After a fun-filled weekend spent either drinking and chilling with friends or just getting into a deep relationship with your bed, heading to work or college on a Monday fills everyone with dread. Yes, 'Monday Blues' is a real thing. So, check out some of the coolest memes making waves online that are inspired by RAW's depressive dialogues. Some used it to lament over their professional choices. Others used Abraham's helpless line to describe times when you have too many problems in your life. When ur GF is on late night call with you, but u want to sleep!